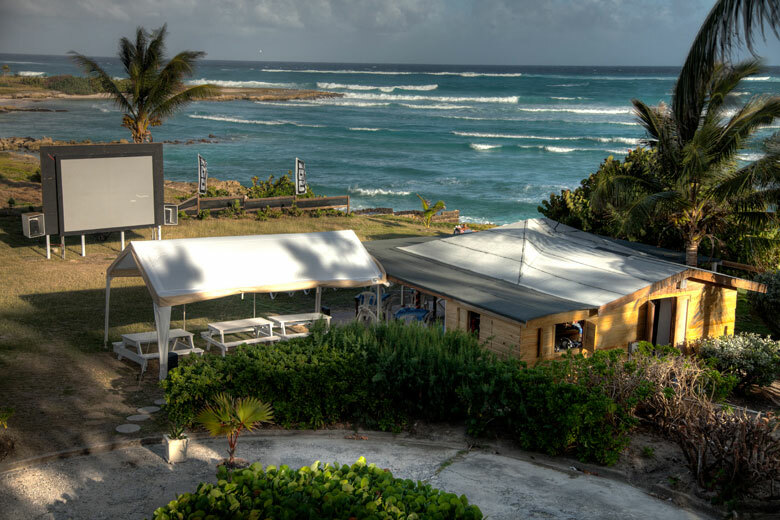 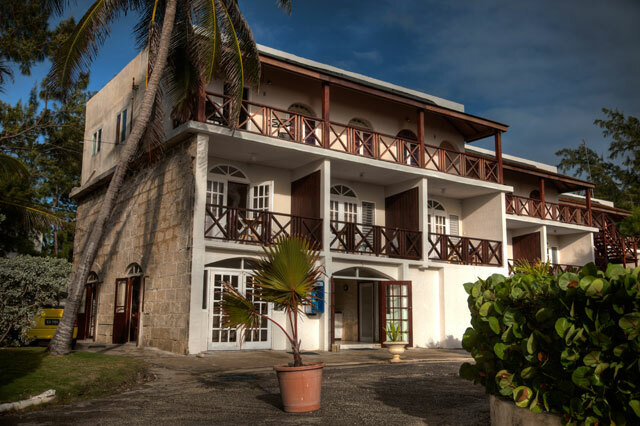 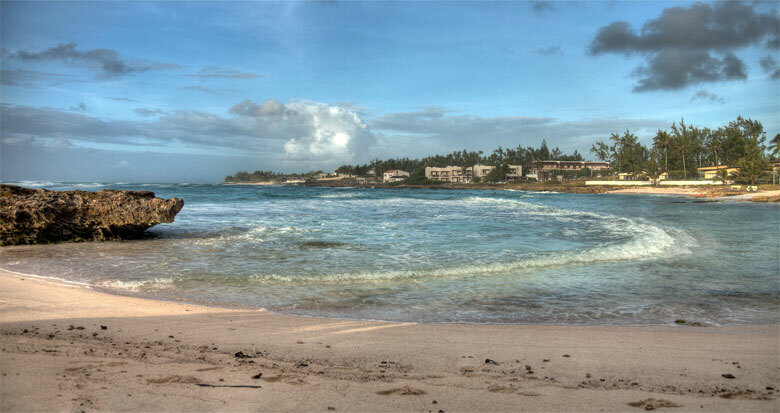 The accommodations are located at a beautiful beginners’ surf spot – the perfect place for your surf holiday. 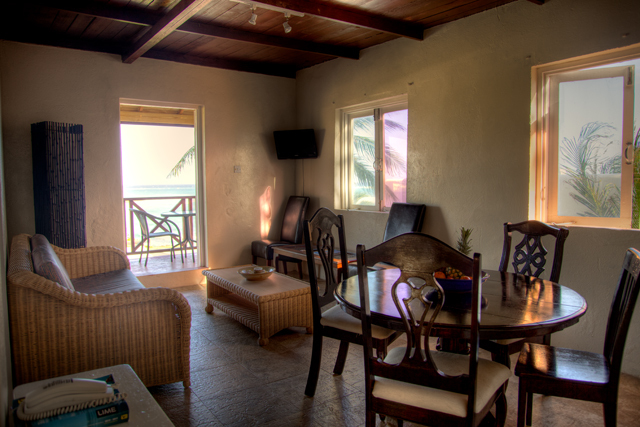 There are various apartments which are located right on the beach. 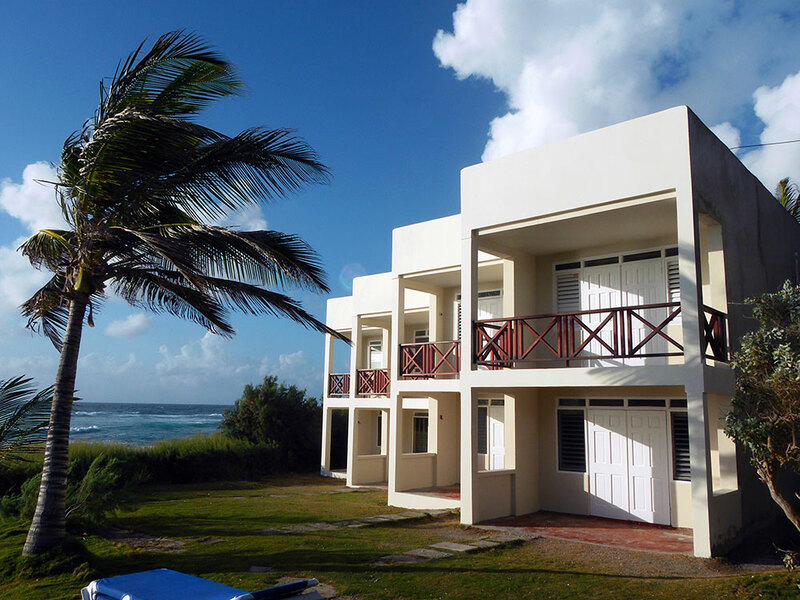 Only the garden – ideal for yoga workouts in the morning – separates you from the seashore. 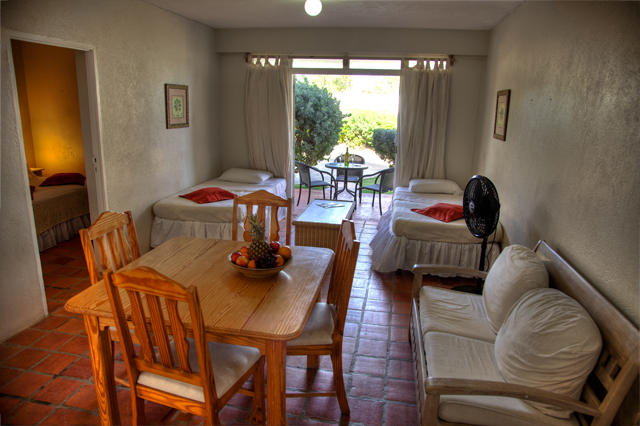 The apartments are nicely furnished and each is equipped with air conditioning. 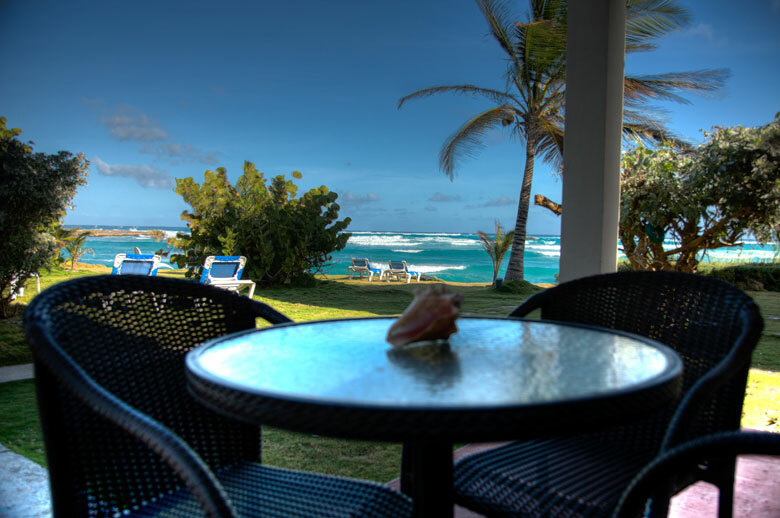 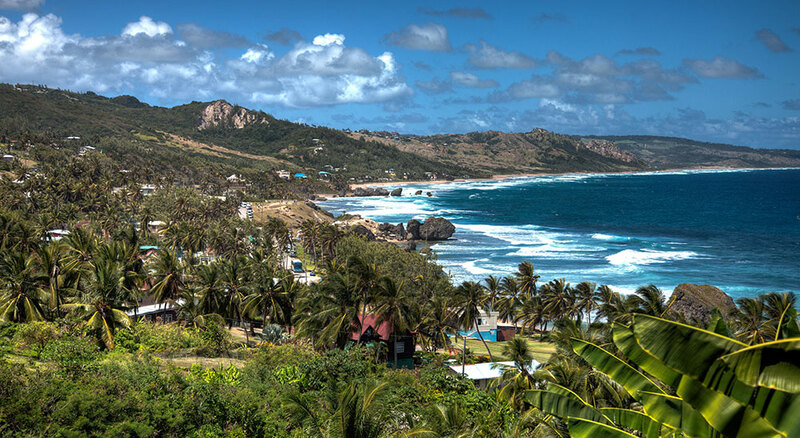 Barbados feels like an explosion of colours that you have never imagined that they would exist. 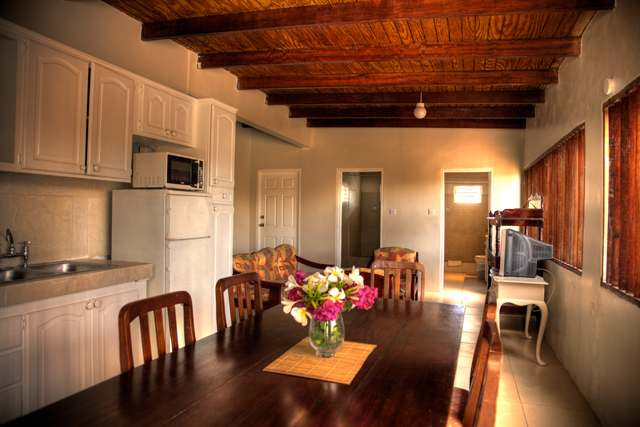 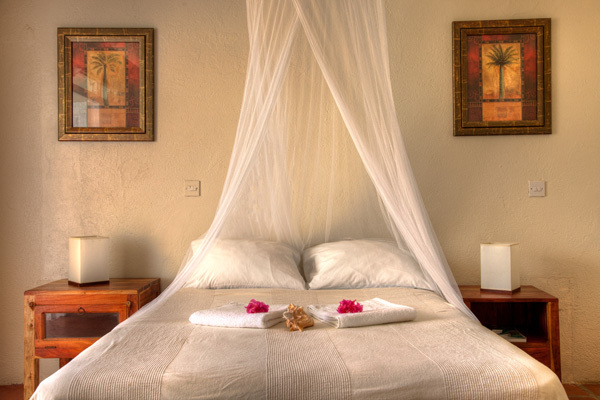 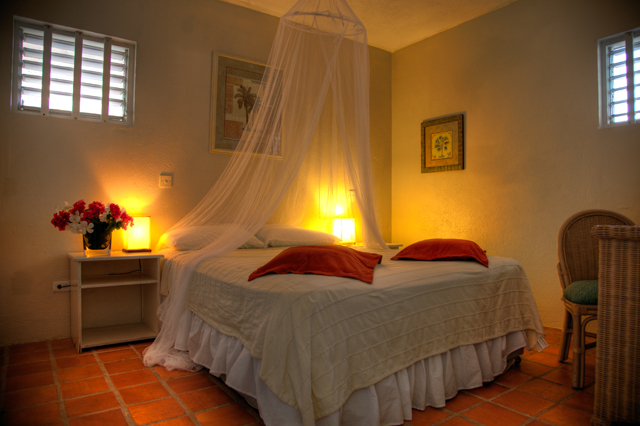 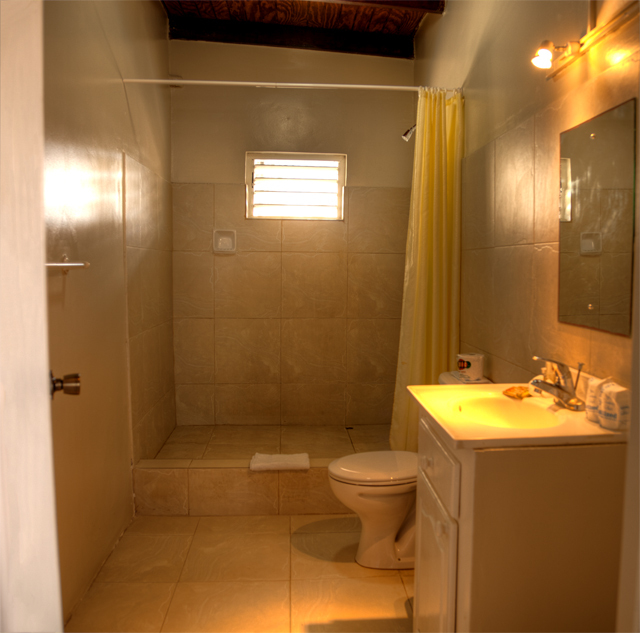 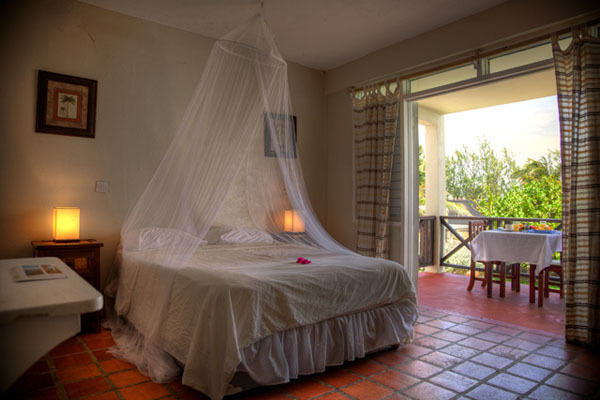 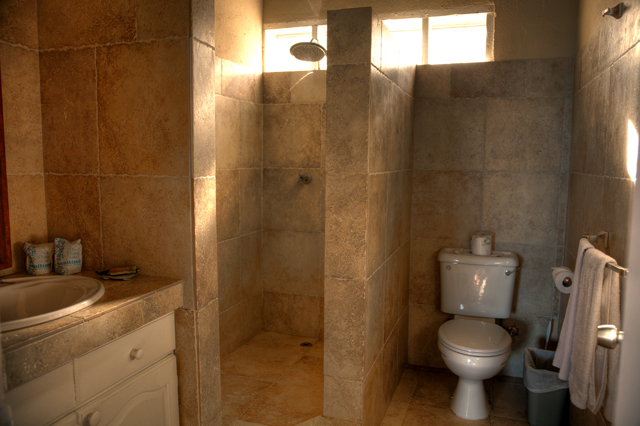 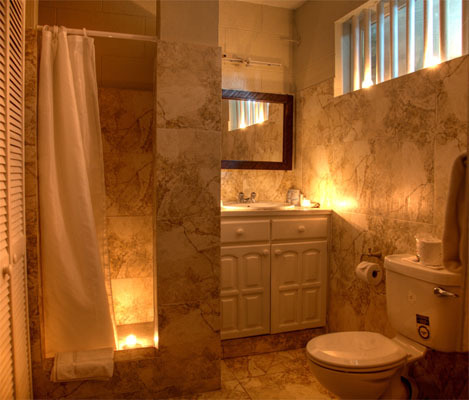 All accommodations are a mixture of studios with one and two-bed apartments which are usable for 2 to even 5 persons. 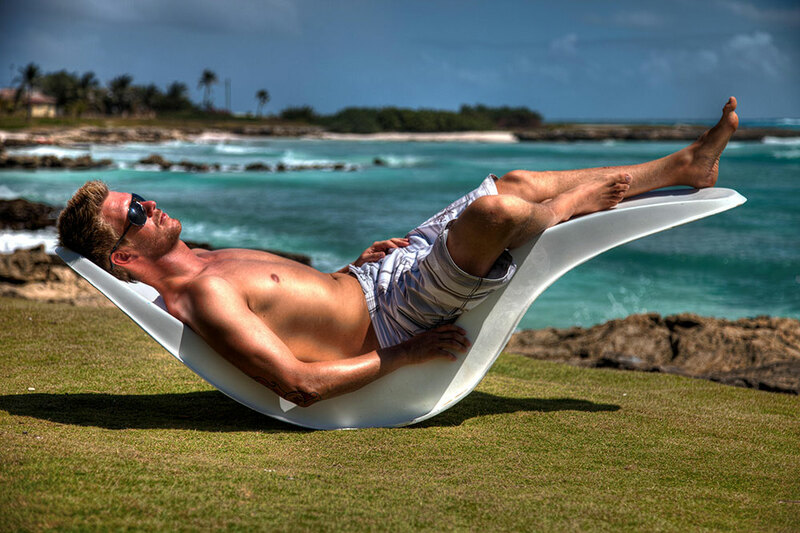 There are hammocks all around the place to chill out, in front every house. 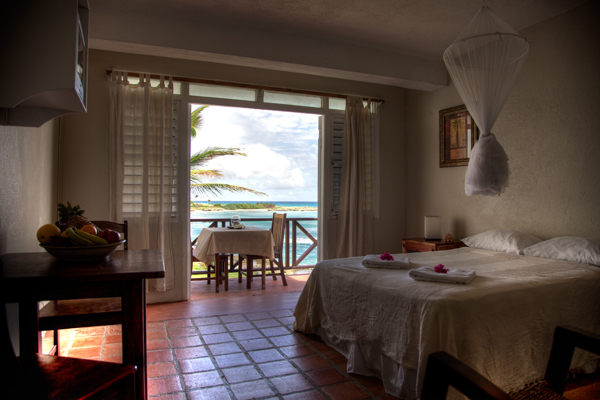 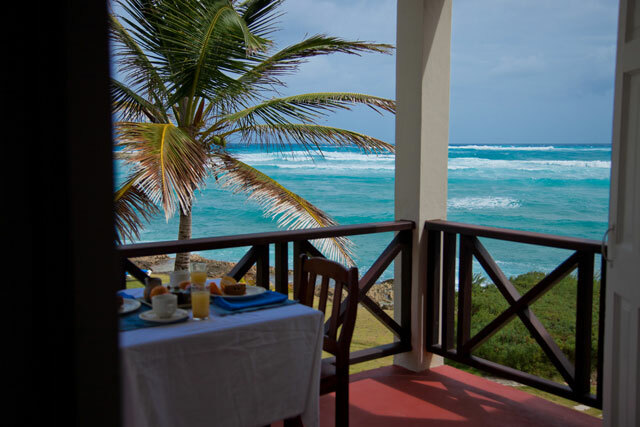 All rooms have a sea-view and a balcony or terrace, cable television and WLAN. 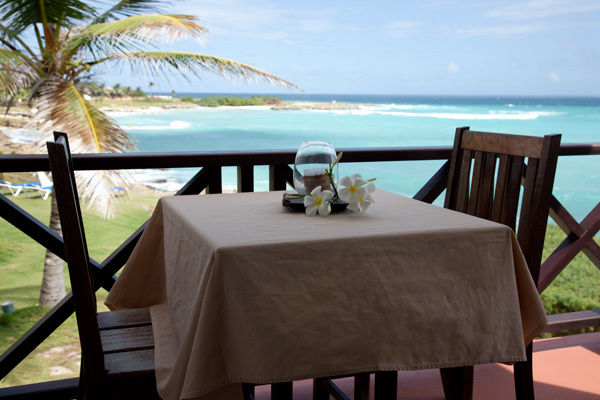 A daily room service with fresh towels is inclusive.